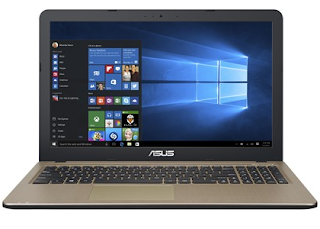 Asus X540NA Drivers for Windows 10 – We provide Asus X540NA Drivers for windows 10 64bit to make your computer run functionally, select Asus X540NA drivers like Audio driver, Bluetooth drivers, Chipset, VGA drivers, USB 3.0, LAN, Wireless Lan drivers and other utilities. see compatibility operating system before download. if you want install to another lower windows series (like windows 7 or windows 8/8.1), you can install by using compatibility mode features on windows to install drivers for Asus X540NA, but drivers only support 64-bit architecture.